South Florida bartenders get ready! 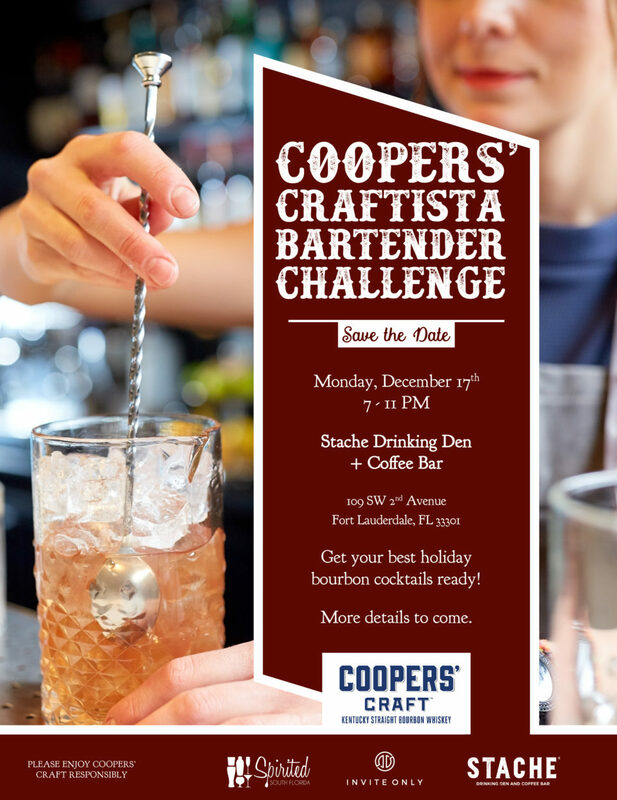 We are excited to co-host the inaugural Coopers’ Craftista Bartender Challenge featuring handcrafted holiday bourbon cocktails + mocktails on Monday, December 17th, 2018. 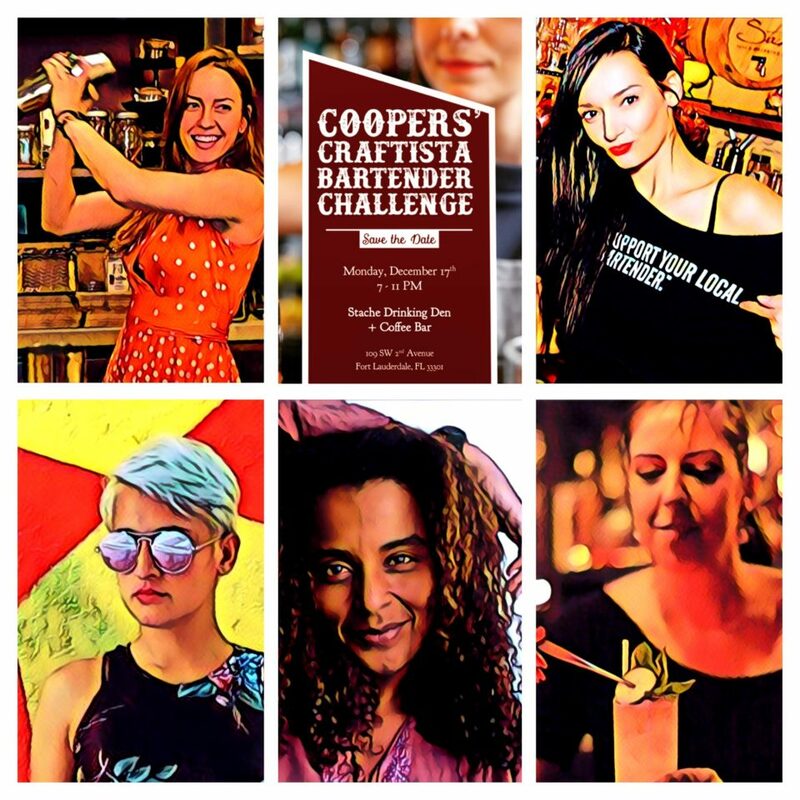 Female bartenders unite! Up to eight competitors will vie for the Craftista title and win fab prizes plus their own page on Spirited South Florida. We will come together at one of the first Fort Lauderdale bars to feature the ‘art of the Craft Cocktail’, Stache Drinking Den. Deadline for submissions has ended, Judging criteria will be based on taste, presentation and holiday theme for the cocktail. Taste and presentation only for the mocktail. A complete set of rules will be given to all selected participants. Bartenders will be required to bring their own bar tool, glassware, mixers and garnishes for their entries. Coopers’ Craft Bourbon, water and ice will be provided. Each participant will make four cocktails and four mocktails for their presentation. 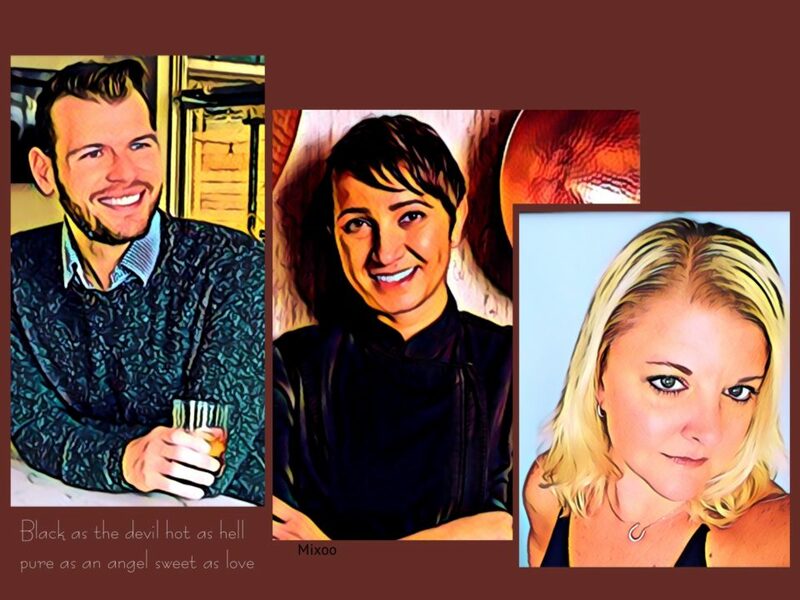 We have brought together a stellar judging team led by Coopers’ Craft National Brand Ambassador Fitz Bailey, Executive Chef Paula DaSilva and restaurateur Danielle Cole. Featured Bartenders will be announced Wednesday, December 12th. © 2019 Spirited South Florida. Web Machines by Q Branch.